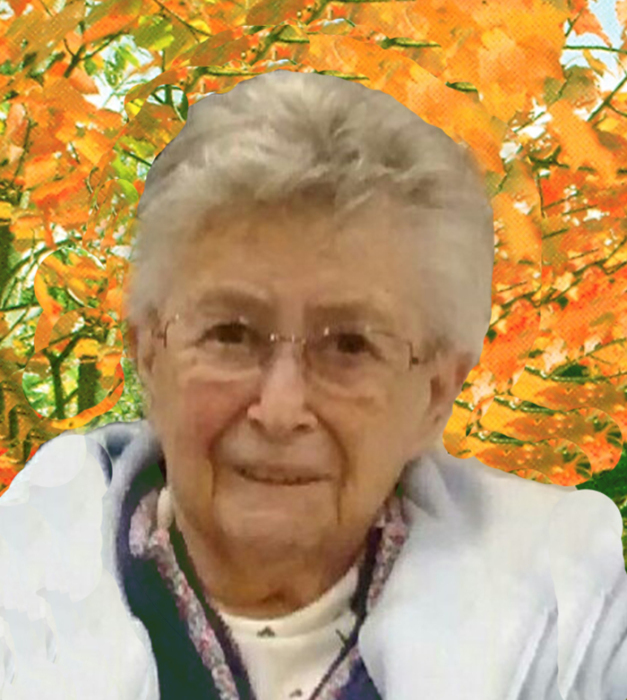 M. Blanche Chretien, 83, of Biddeford died on Thursday March 28, 2019 at Gosnell Hospice House, with her loving family by her side. She was born April 18, 1935 in Biddeford a daughter of Albert and Georgianna (Letourneau) Mondville and was educated in the Biddeford. On November 11, 1957 she married Victor “Mel” Chretien in St. Andre’s Church. She had been employed as a CNA with Trull Nursing Home, retiring in 2000. Blanche enjoyed quilting, knitting and donating quilts to the Barbara Bush Children’s Hospital at Maine Medical Center; she also donated to Mittens for Warm. But most of all she loved to spend time with family and friends. Blanche was pre-deceased by her husband of 49 years Victor “Mel” in 2006 her brother Arthur and son-in-law Tom Mayne. 13 grandchildren and 16 great-grandchildren and a new great grandchild is expected April. Mass of Christian Burial will be celebrated at 10:00 a.m. on Thursday, April 4, 2019 at St Joseph Church in Biddeford, Burial will be in St Joseph Cemetery in Biddeford. Arrangements are by Hope Memorial Chapel. To share condolences online, please visit www.HopeMemorial.com. In lieu of flowers donations in memory of Blanche may be made to: Barbara Bush Children’s Hospital 22 Bramhall St Portland Maine 04102 or the Gosnell Memorial Hospice House 11 Hunnewell Road, Scarborough Maine, 04074.